There are many special days in Japan. 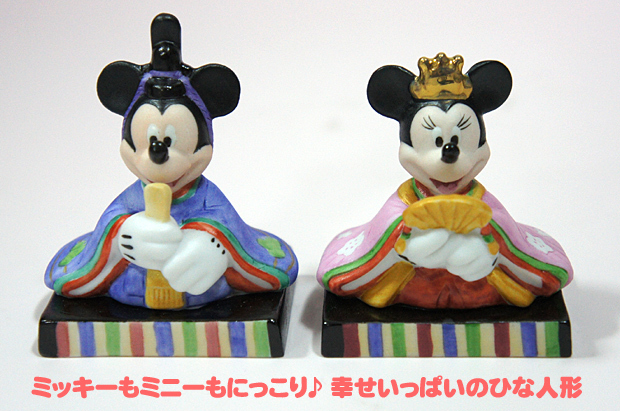 I introduced previous one is the Japanese original style Valentine’s Day . Todays’ one is the Hina Festival in March. 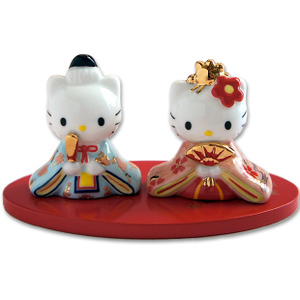 3rd of March is the day of girls, which is the ひな祭り（Hinamatsuri), the Dolls’ Festival. It is a festival to pray and wish for the healthy growth of the girls. eating chirashi sushi and displaying beautiful Hina dolls and peach blossom. 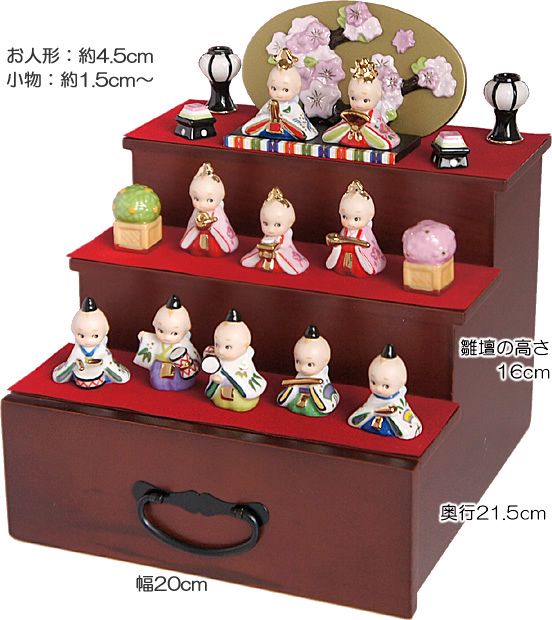 As you see the image, Hina doll is gorgeous! 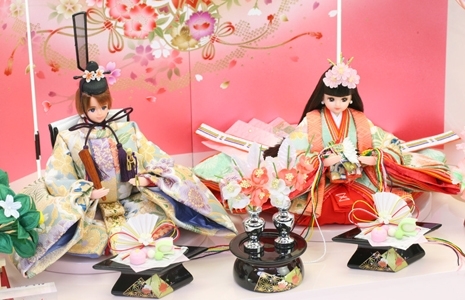 In the origin of the Doll’s Festival was middle part of the Heian era, it’s approximately 1000 years ago. 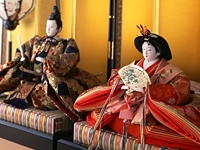 Thus, style of Hina doll are from Heian era fashion. In the time, did an event to pray for the perfect state of health of the child on a day of the Serpent of the beginning of March. In addition among children “ひいな遊び, the Hiina play” was popular. The play was using paper doll and doing the playing house with the toy which imitated miscellaneous goods. 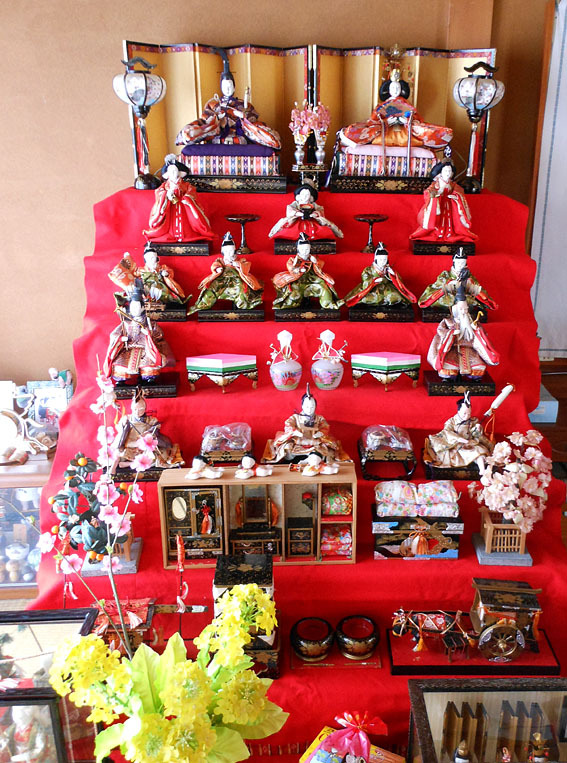 Such an event and children’s play became the cause, and it is said that the modern Doll’s Festival was started. 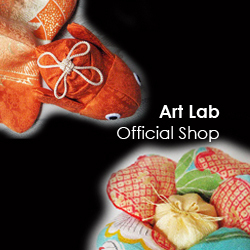 There are unique and pretty Hina dolls recently! Probably, figurine mania would like it.